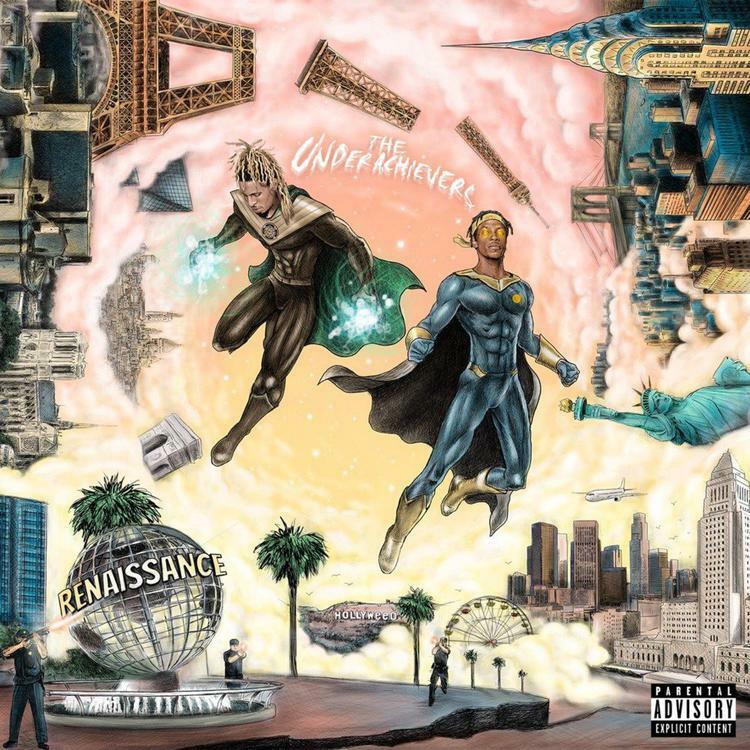 The Underachievers will release their 15-track project Renaissance this Friday. The songs the Brooklyn duo has released over the course of the past four months—"Head Right," "Gotham Nights," & "Final Destination"—indicate that the project will explore a more diverse sonic palette than the their banger-heavy 2016 mixtape It Happened in Flatbush. Last night, they delivered one last track: "Saint Paul" feat. Mello, a contemplative exercise in wordplay. Come back Friday to hear Renaissance in full.